everblock jr. combo pack (30) multi color or kraft! 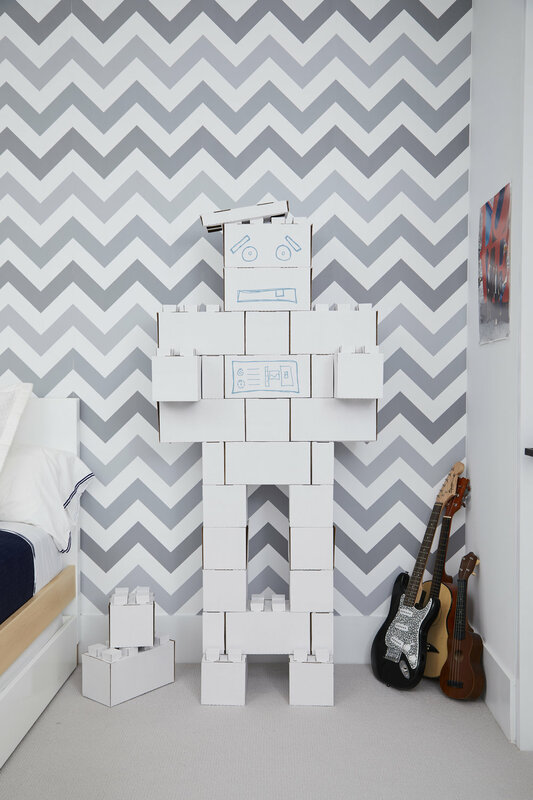 EverBlock Jr. is a light-weight life-size building block made from recycled, premium corrugated cardboard for strength and durability. 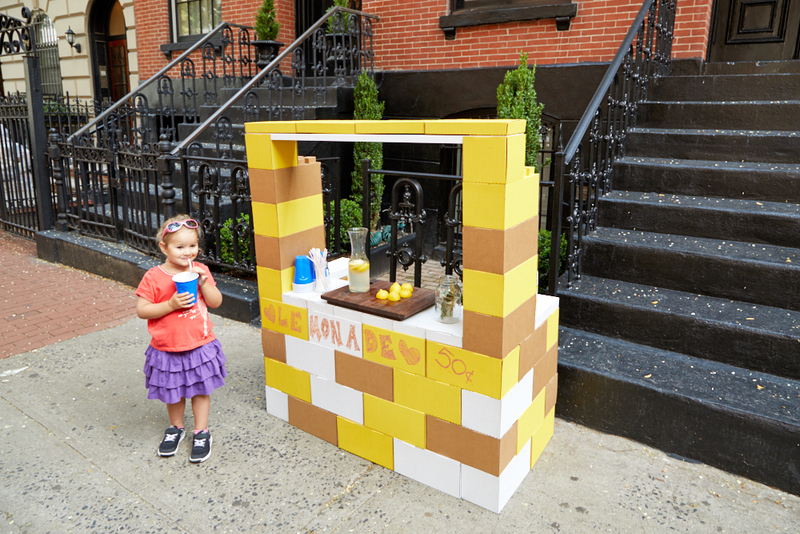 EverBlock Jr. is Eco-friendly, chemical free and 100% recyclable. 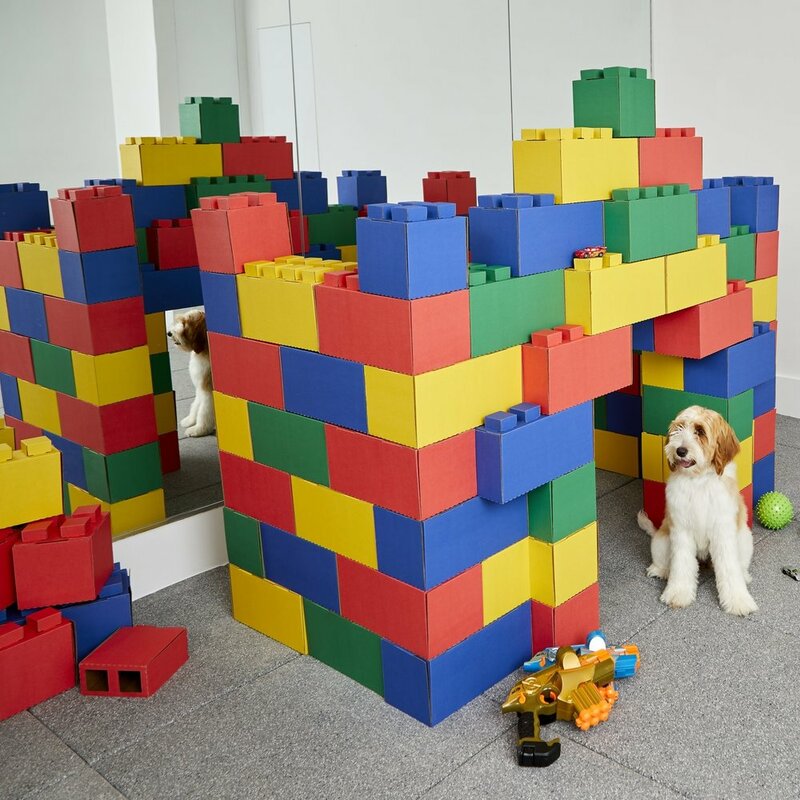 Simply stack blocks and alternative sizes, colors, and the configuration of the blocks to build nearly anything. 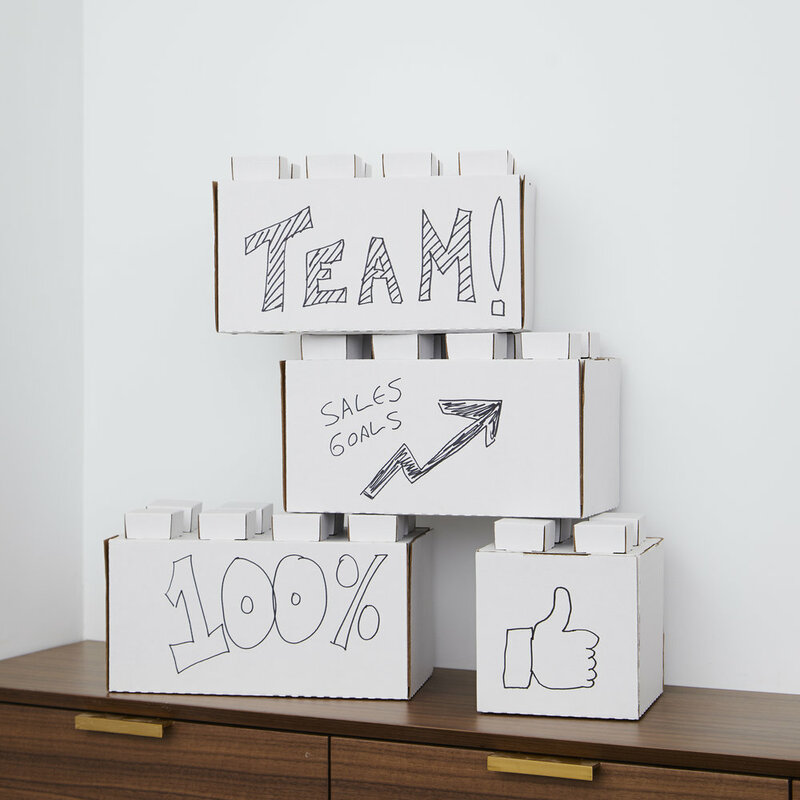 With 3 varying size cardboard blocks, Full Block, Half Block and Quarter Block, building potential is only limited by your imagination. Copyright © 2018 EverBlock Systems, LLC.